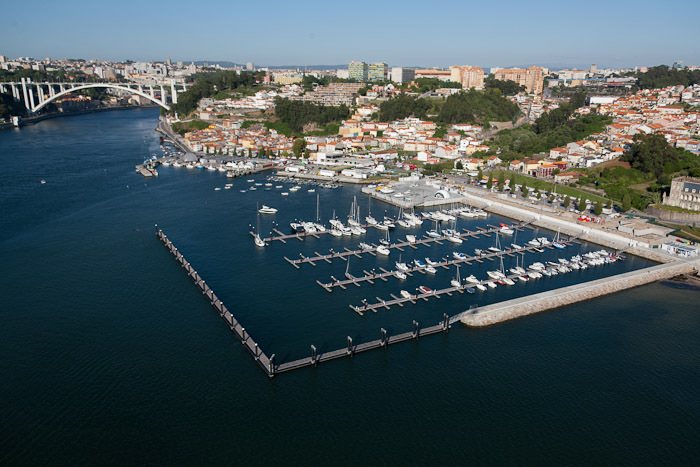 Sailors at marinas such as A Toxa (Pontevedra), Barallobre (A Coruña) and the Punta Umbría Royal Maritime and Tennis Club (Huelva) benefit from the comfort and security of berthing that is perfectly designed for their boats, thanks to our screens and breakwaters. AISTER has been manufacturing, building and installing breakwaters for over a decade at a wide range of sites and in adverse sea conditions, which testify to the strength and quality of our structures. Our proven track record has allowed us to learn and to improve our technology to ensure we always provide the best possible solution. Fixed barriers: These are the best breakwaters for areas with a limited tidal range, such as the Mediterranean Sea, the Caribbean and Japan. As the tidal range never exceeds 0.5 m, the breakwater can be practically submerged, meaning there will be no visual impact. But this isn’t the only advantage. The simplicity of its design allows it to be used instead of fixed protection structures that would require significant financial and human investment. 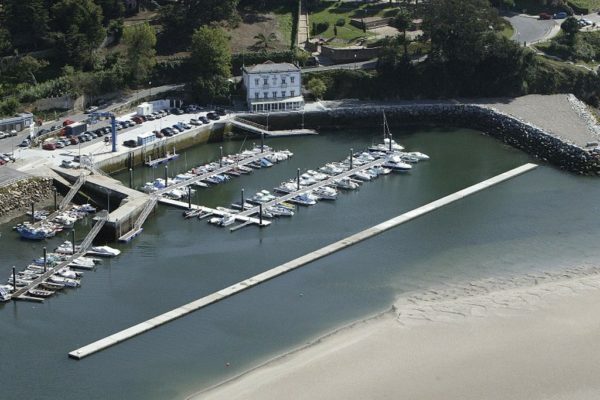 These structures protect marinas from the effects of waves by reducing their height and power. In designing our barriers and breakwaters, our team has taken four variables into account: draft, tidal range, height and wave period. 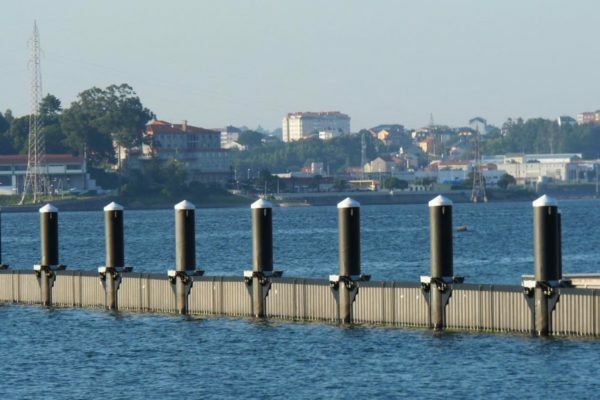 Floating barriers: Used in areas with a large tidal range, when the difference between low and high tide is between 3 m and 4 m. The main advantage is that they do not have any impact on the landscape, always maintain their freeboard and are easily transported and assembled. The barriers are manufactured from a rectangular steel frame to which four steel rings are fitted, equipped with eight polyethylene rollers that slide over metal piles. Each ring is shared by two consecutive barriers and the piles are driven with a separation of 10 m. A floating dock can also be attached to the inside of the breakwater, such that one side can be used for berthing. The ideal solution for semi-sheltered locations prone to short waves caused by wind or the passing of other boats. As floating structures, their environmental and ecological impact is minimal, making it easier to obtain the permits and authorisations required for their construction than for a fixed civil engineering protection work. The breakwaters are manufactured from premium HAC-40 self-consolidating concrete. They are available in different lengths and widths (between 3 m and 6 m). The freeboard of these structures is between 0.5 and 0.7 m and their accessories are available in stainless or galvanised steel.